Bauby, Jean Dominique. 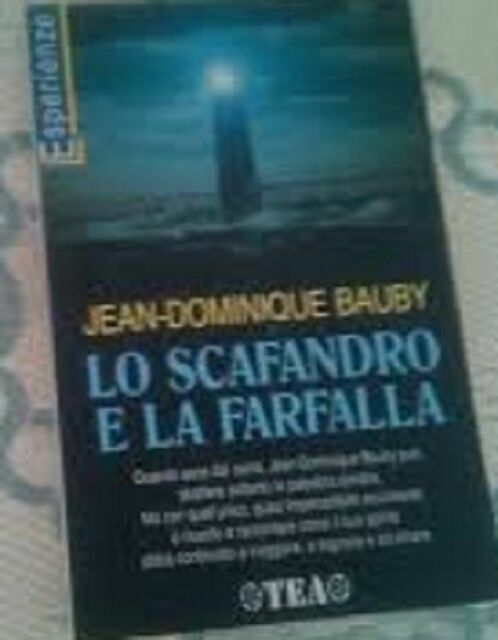 Lo Scafandro E La Farfalla. Torna in cima | Back to top. Immagini | Product Images. oggetto 4 JEAN-DOMINIQUE BAUBY-LO SCAFANDRO E LA FARFALLA-PONTE ALLE GRAZIE 2007 BSS!! -JEAN-DOMINIQUE BAUBY-LO SCAFANDRO E LA FARFALLA-PONTE ALLE GRAZIE 2007 BSS! !